Part of creating a comfortable environment at SBACC is providing an intellectually stimulating space where members of our community can learn and grow. 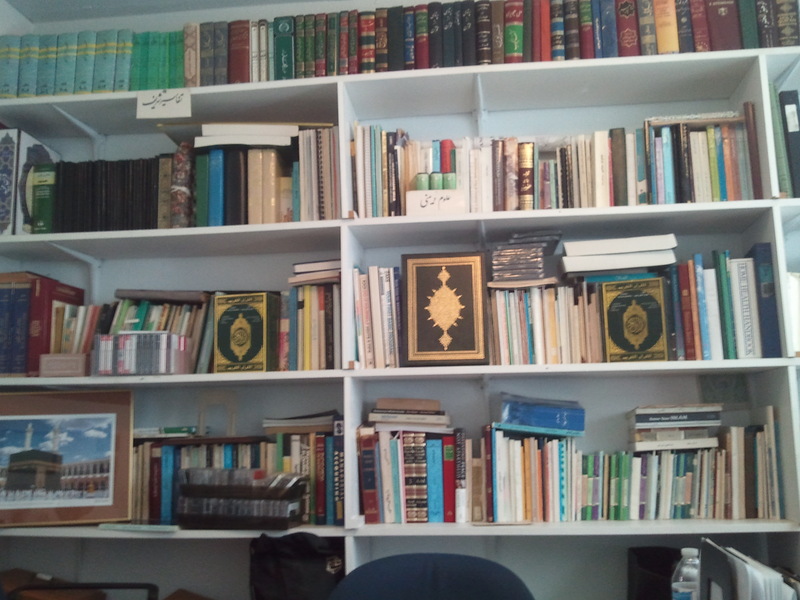 We’ve amassed quite a large collection of English and Farsi books in our expanding library. We keep this library open much of the day, and we hope you can stop by occasionally and read an enjoyable, educational book!